Lens On The World excited to inaugurate a new feature this week — Photo of the Week. 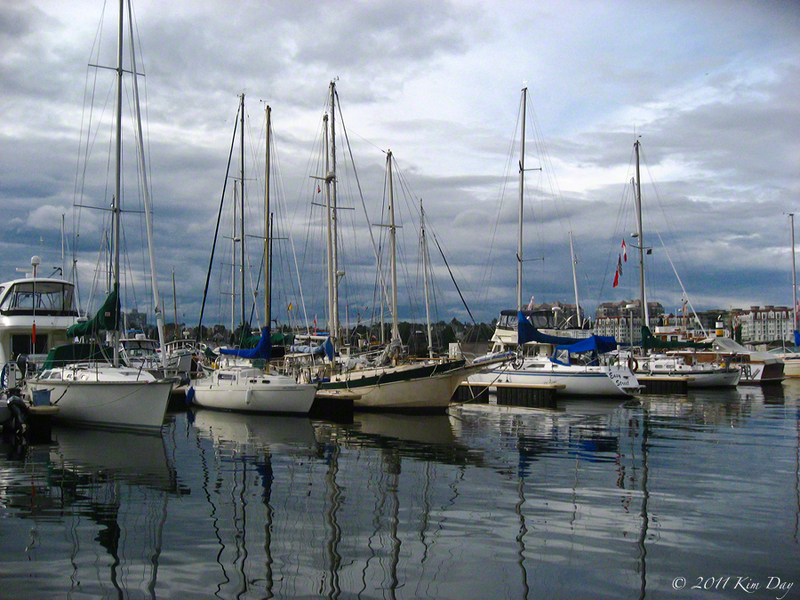 This week’s photo is a moody shot of the Victoria, BC harbor from Fisherman’s wharf. In the coming weeks stay tuned for other new site features including a online photography store. 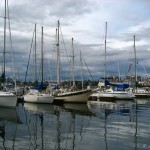 This entry was posted on Saturday, August 6th, 2011 at 10:26 PM. It is filed under News And Reviews. You can follow any responses to this entry through the RSS 2.0 feed.